Everything in Japan Seem to be Making Statements! While on a tour to Japan, you may witness some never-seen-before lifestyle and way of living. Japan, contrary to orthodox thoughts, is not only a technology giant but a mixture of traditions and modernisation. On each and every walk of life, you will get a hint of ancient culture and refined state of mind thriving almost simultaneously. Since ages, Japanese people are known for leading a disciplined and healthy lifestyle. If you define a healthy lifestyle by food habits, exercise regime or society, Japan is rich by all the means. 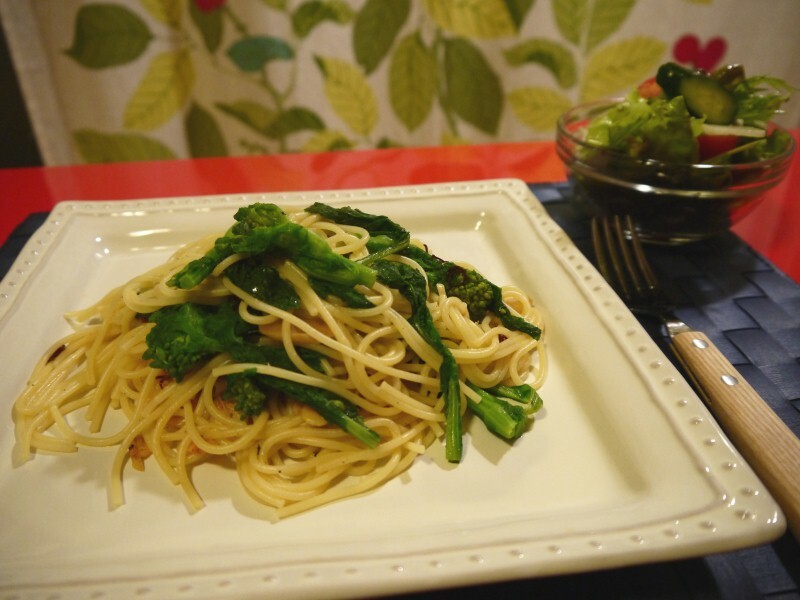 It’s because of healthier lifestyle that Japanese people stay free from obesity and other lifestyle diseases. By looking at their well toned bodies, you will mistake it as a result of strict exercise regime but the truth lies in the way they carry out themselves. Wherever you go in Japan, people will greet you with open heart. A common way to greet people is by bowing head and Japanese are quite enthusiastic in welcoming their welcoming their guests. When it comes about lifestyle in Japan, you cannot afford to miss out on few points. Japanese cuisine is one vital factor contributing a lot into lifestyle of its people. The whole world is aware of the virtues and qualities Japanese dishes protrude. In fact, a large number of tourists throng Japan in the search of never-had-before yummy delights. Whether you have a fixation for sea foods or plain rice dishes, you will have plenty of choices on the platter in Japanese restaurants. The unique fashion sense of Japanese people is praised on the global fashion platform. Global fashion fraternity keep a keen interest in knowing the fashion trends in Japan. Japanese people prefer to shop around streets. You will be amazed to find out vast range of collection available on the street garment stores. Come winter and you can see cute and beautiful men and women adorned in colourful dresses while summer will have an entirely different trend. It’s quite common to see people carrying colourful umbrellas in the rainy season. 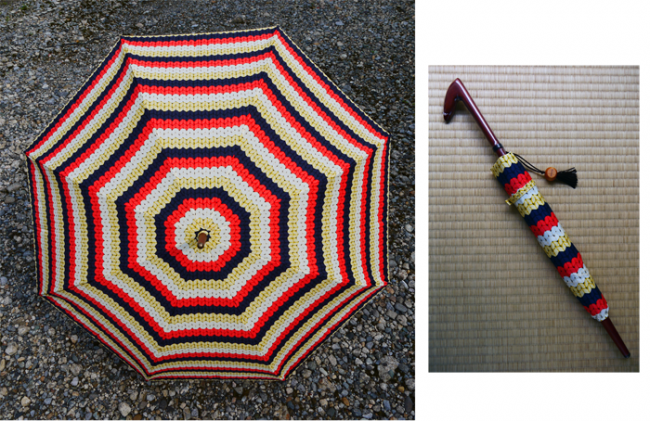 In fact, umbrellas are considered a part of rainy days’ fashion trend in Japan. Most umbrellas will have handles made up of fine quality wooden materials. Japanese take pride in their culture and tradition. They celebrate each and every festival and special occasion jovially. As most Japanese people follow Buddhism, so they prefer to visit Buddhist temples on weekends and holidays. Last but not the least; if you are going on a sojourn to Japan, knowing about Japanese lifestyle will only make the trip easier and exceptional to you. You can go through everything that might make a difference in your dream vacation.